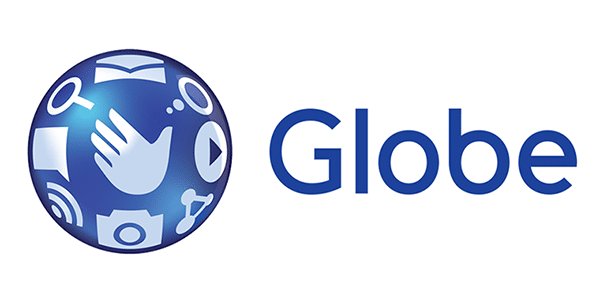 Experience Avengers: Age of Ultron with Globe! - All Chucked Up! 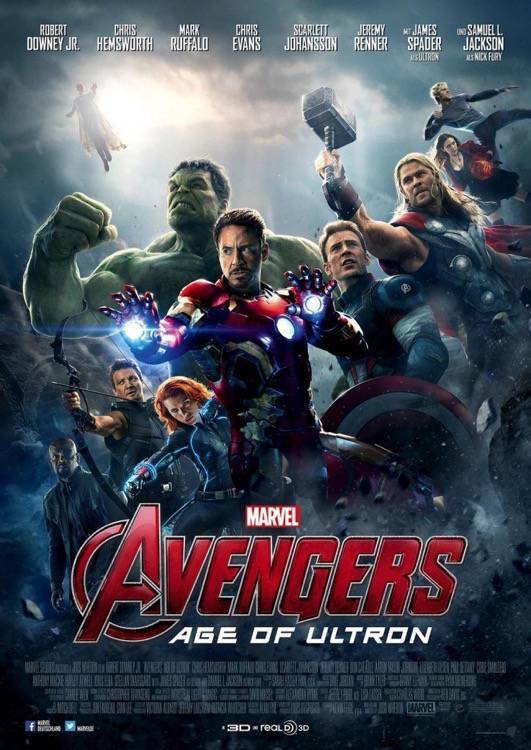 You are Here >> Home >> News >> Experience Avengers: Age of Ultron with Globe! 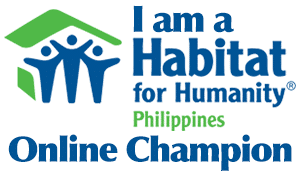 Tattoo Home customers who will subscribe to any of the new Tattoo Home Broadband Bundles such as the Regular Home Broadband (Plan 1299 to 2999) or Platinum Home Broadband (Plan 3749 to 9999) from April 19-24, 2015 will automatically get FOUR (4) tickets to the free movie weekend screening that will happen on April 25-26 at select IMAX theaters. 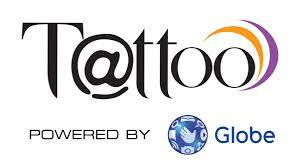 Existing Tattoo Home customers who will upgrade to the new Tattoo Home Broadband Bundles will also get SIX (6) free tickets to the screening. 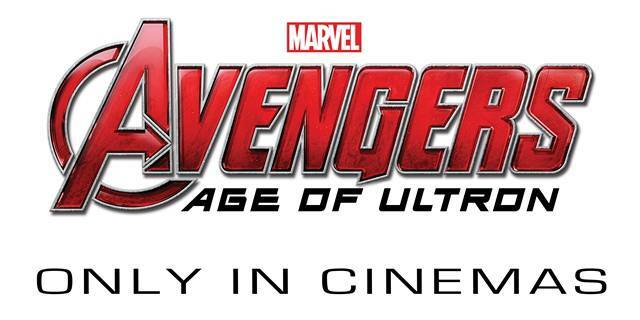 It’s that simple to experience Avengers: Age of Ultron with Globe! Pretty awesome, right? So, hurry and do what you gotta do in order to be one with Earth’s mightiest heroes as the fate of the planet hangs in the balance! Join me and countless others who will be part of the wonderful screening of Avengers: Age of Ultron with Globe! For more information on the promo mechanics on Avengers, visit www.globe.com.ph/avengers.